The workforce is both the greatest cost and greatest asset to any organisation. 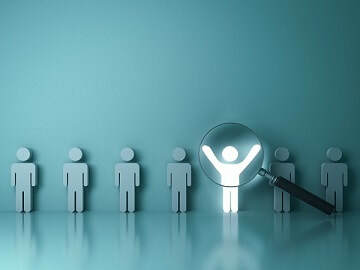 Understanding workforce behaviours is critical to ensuring success, not only in achieving business outcomes, but in attracting and retaining top talent. 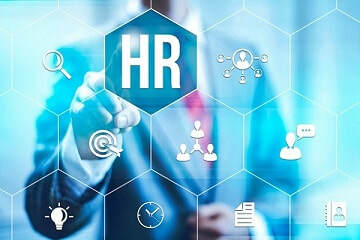 Workforce Analytics are used to measure HR effectiveness throughout the employee lifecycle enabling business leaders to make informed decisions. ​Whether its a learning program for employees or support service to the public, being able to measure its impact is critical in ensuring its future. Analytics within evaluation frameworks measures both the effectiveness of delivery in achieving immediate and longer terms goals. 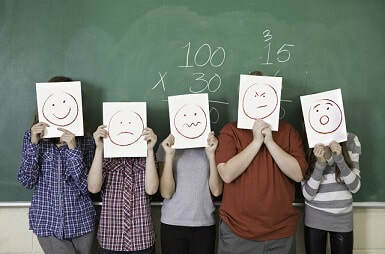 Measuring the ongoing impact of programs enables the demonstration of a social or economical return on investment. Measuring business performance enables organisations to align activities against strategic plans. 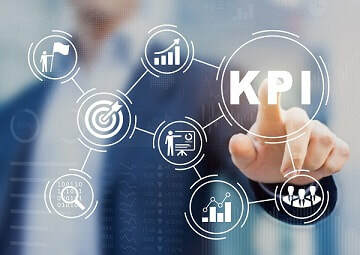 KPI's and analytics within other metrics that matter are ways to measure how effective an organisation is at achieving goals within the strategic plan, enabling informed actions in order to influence outcomes. The achievement of goals be it at organisation level, within departments, services or programs, is not always straight forward. Unexpected scenarios or lack of planning can detrimentally impact performance. Root cause analysis is a way of determining what factors influence the outcome of a strategic goal or imperative. This analysis can reveal new metrics and actions that can help put the program back on course.